Song written by Kate Bush. 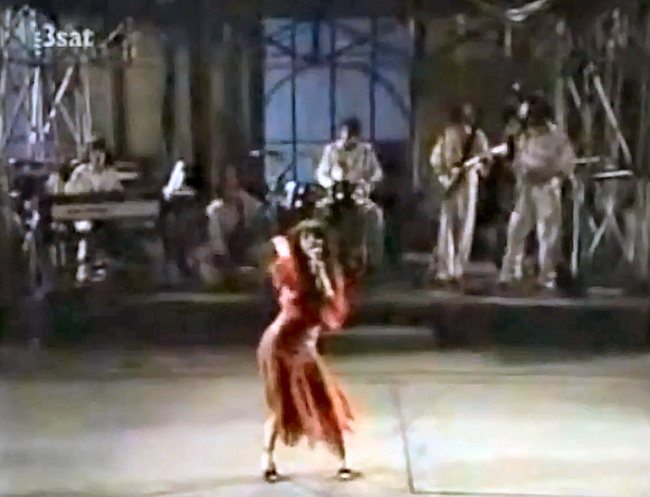 'Kite' was released as the B-side of Kate Bush's debut single Wuthering Heights and subsequently included on her debut album The Kick Inside as track 4. 'Kite' was performed on television once. Kate performed the song live on Bio's Bahnhof, recorded in Germany on February 9, 1978, which was Kate's television debut. The song was also included in the setlist for the Tour of Life shows. 'Kite' has been covered by Bleachershane. But I don't know how to get down!